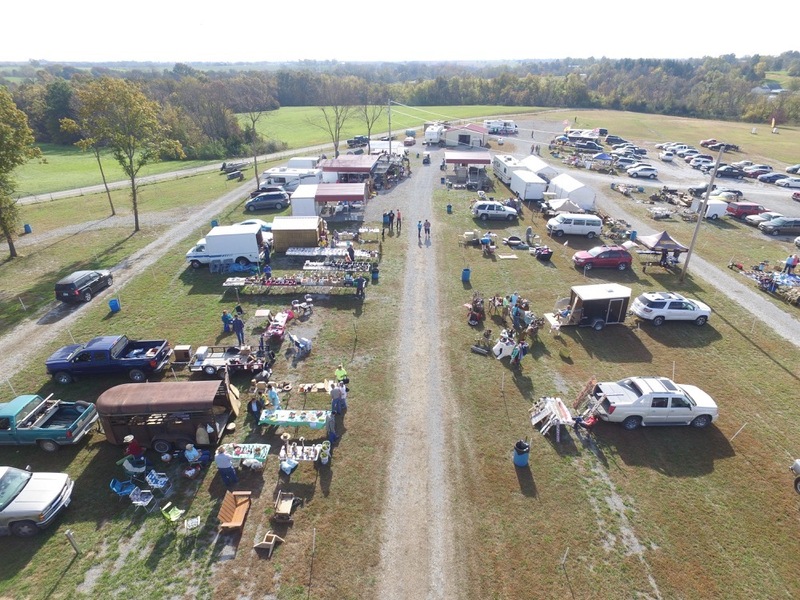 Miner Hill, LLC is a new and upcoming swap meet/flea market in the Marceline, MO area. Join us the 4th weekend of each month, April through October 2015. Call now to reserve your lot for only $20/per lot! Reserve for all season and save one month! Camping available, electricity limited! Concessions and restrooms on site!